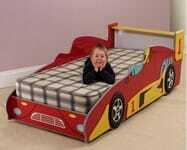 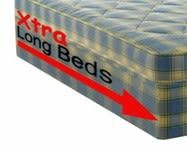 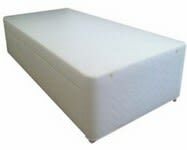 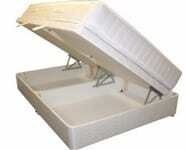 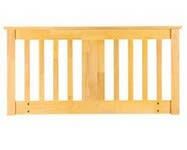 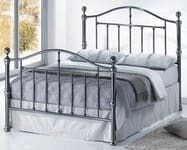 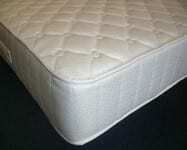 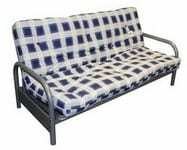 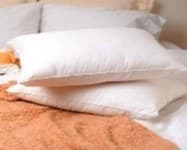 Beds and mattresses in stock for same or next day delivery to London and the South East. 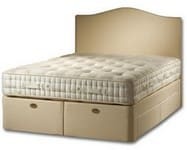 Looking for a divan base on its own? 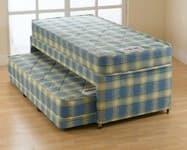 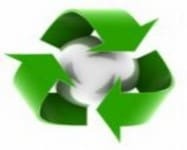 We can dispose of your old bed or mattress for you.